Huskies Hoping To Add Talented South Carolina CB Steven Gilmore Jr. The name Gilmore will ring a bell for NFL fans here in Connecticut and across New England as one of the major offseason acquisitions of the New England Patriots, Stephon Gilmore, was brought to Foxboro by head coach Bill Belichick this offseason. For his younger brother, Steven Gilmore Jr., living in his brothers shadows has not been hard, especially when he’s setting his own path using the talents he’s been given. Gilmore Jr. holds offers from several high profile schools including Georgia, South Carolina, North Carolina, Maryland, Louisville, Duke and East Carolina. 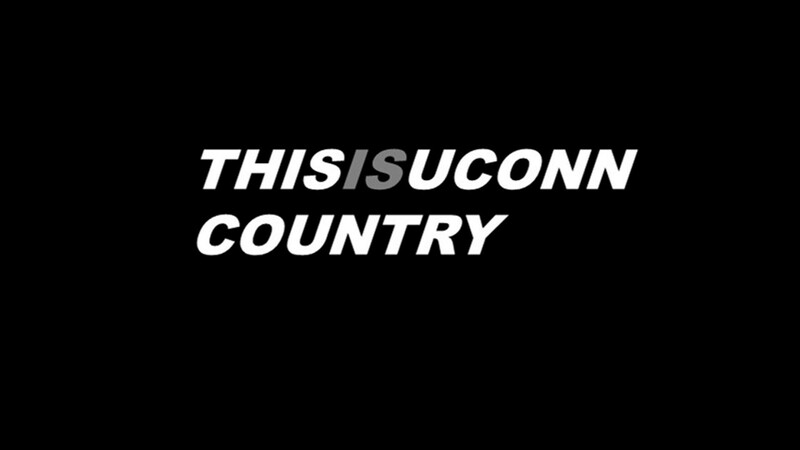 However, he also holds one from UConn and what has him intrigued makes the Huskies a serious candidate as the second signing day period approaches. That will go a long way towards a decision for the Rock Hill, SC native, who has starred, just like his brother, for the South Pointe Stallions, winners of the 2017 4A State Championship following a 38-14 win over Hartsville, which capped off an undefeated 15-0 2017 season and their fourth consecutive state title. That’s also some of the same advice he’s been getting from his brother, who went on to star at in-state South Carolina and is going through preparations for Saturday’s Divisional Playoff Game at Gillette against the Tennessee Titans. Winning is what Gilmore Jr. is accustomed to and it’s that mentality that will be almost as important as his skillset for the school he ultimately decides upon. If anything else, he has gotten to develop as a member of perhaps the biggest football factory in the nation in Rock Hill, which consists of three high schools. The locals call it ‘Football City, USA’ and there’s a reason, the town with a population of 68,000, produces one NFL player per 8,512 people. Compare that to Miami, who leads the nation with the most players in the league, but that’s at a one in 17,000 clip. In addition to his brother, there is Jadeveon Clowney, Benjamin Watson, Chris Hope, Jonathan Joseph, Phillip Adams, Jonathan Meeks, Jeff Burris and Derek Ross. The list goes on. He expects to take a visit to UConn soon he said on Tuesday evening, likely in conjunction with seeing his brother in Foxboro over the next two weeks as he fights his way towards his first Super Bowl appearance. He will also have a few other visits as well, although those are not set in stone just yet. One of those is likely not his home state school, as the Gamecocks would have accepted his commitment earlier in the recruiting process, but told him in September that they filled up their allotment of players at his position. South Carolina, however is continuing to recruit him in case something does open up. In talking with Gilmore Jr., it’s obvious he loves the game of football and it’s only made him a better person. Just like his brother, Gilmore Jr. is being recruited as a cornerback. He carries a lot of confidence in his game, which is of utmost importance, as outside of quarterback, the position is probably the most important position on the football field, particularly with how the game has shifted over the last decade. On the field, Gilmore Jr. is certainly that, running a 4.46 40-time. His speed would be a welcome addition to the Huskies secondary and also on special teams. His highlight video is laced with punt returns, many going the distance. “They talked to me about returning punts,” Gilmore Jr. verified. What does he need to improve on? With early signing day come and gone, Gilmore Jr. has about a month to go before he needs to finalize his decision. The Huskies would get a major offseason win if they are able to land Gilmore Jr. and it’s at a much needed position. With playing time as one of his major decision points and Edsall’s history of developing NFL level players at the position, UConn is clearly in the running. Comments Off on Huskies Hoping To Add Talented South Carolina CB Steven Gilmore Jr.